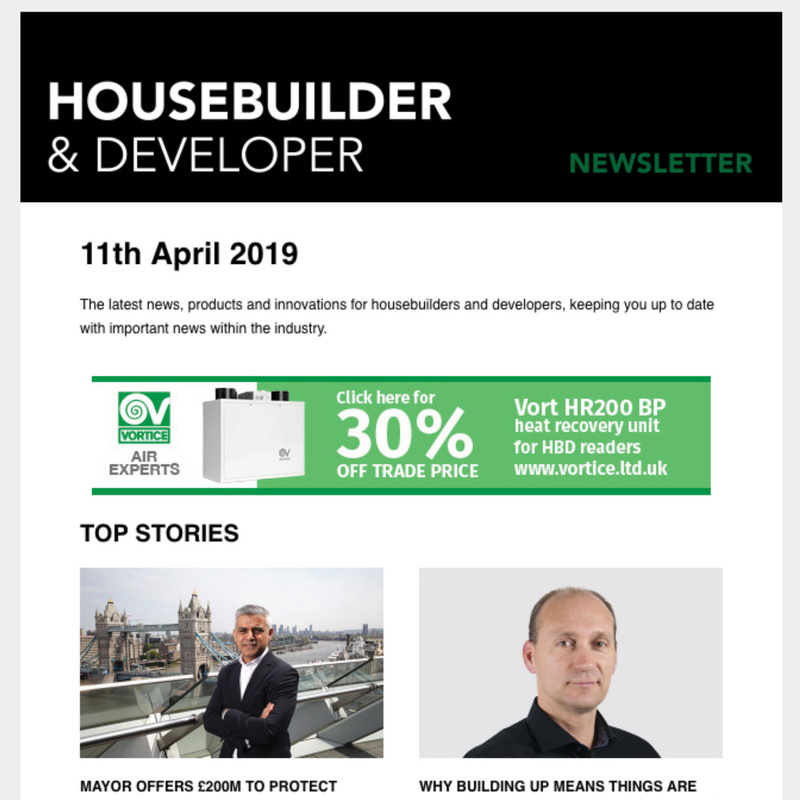 Steve Thompson of EOS Facades offers his perspective on the offsite opportunities available to housebuilders in a changing political landscape. Following the Hackitt Report further changes in Building Regulations have been anticipated, and the ban on all combustible materials on the outside of buildings over 18 metres, championed by Secretary of State James Brokenshire, is one of the first. This ban relates to cladding and insulation for all new high-rise residential buildings, hospitals, registered care homes and student accommodation, but will not be retrospective. In the residential sector, where much of the work is carried out on projects over 18 metres, it is important to understand the need to bring products to market that have been rigorously tested to meet or even exceed current legislation and regulatory requirements. 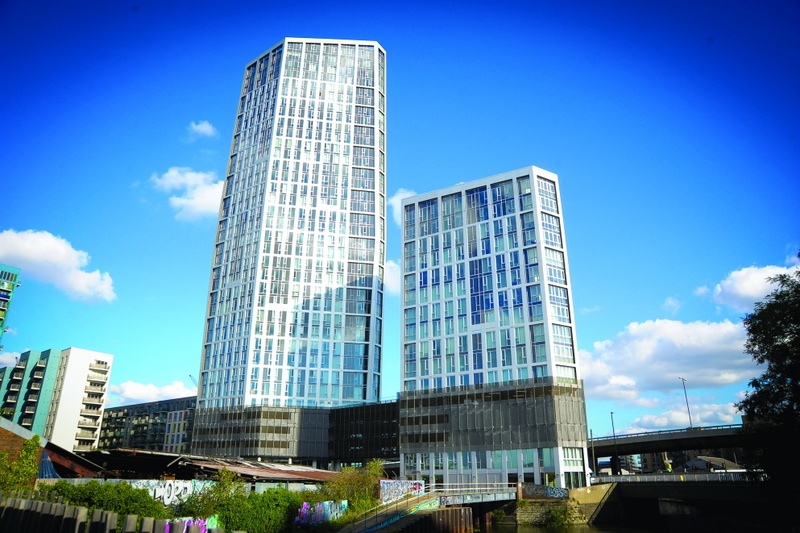 The exacting tolerances demanded by high-specification, non-combustible cladding systems require technical insight to design and manufacture a fully offsite solution to fix the system to the main structural frame. As an example, the brief for a recent high-rise project involved the delivery a fully clad offsite-manufactured panellised system, delivered to site complete with the sub frame infill panels, pre-fixed to a light-weight, innovative marble finished cladding system. A key part of the brief was achieving a fully flush finish on the external side. The steel sub frame achieved the exacting tolerances required by the cladding manufacturer. Steel framing panels were produced with a completely flush finish, using BIM modelling and CAM processes to engineer a pre-cut assembly, where even 2 mm screw heads were required to be countersunk. Close collaboration was crucial to the success of this project. The scheme was in part delivered through innovative engineering, combined with technically advanced manufacturing capability used to its full potential to deliver a truly offsite system. The preformed SFS infill panels were delivered to the cladding manufac- turer to have the marble finished cladding system pre-installed offsite before being delivered as a fully formed system, which was then craned in and fixed back to the substrate. This led to a rapid installation attaining excellent thermal, acoustic and fire properties. 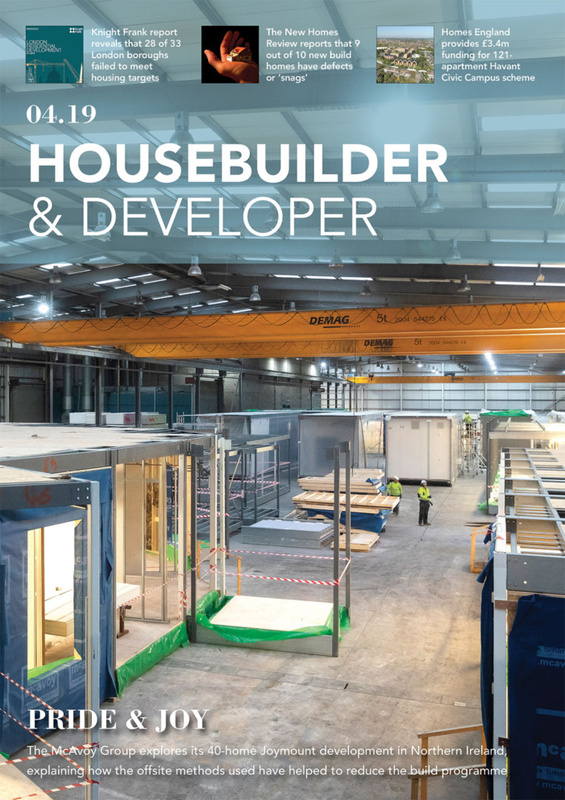 The publication of the ‘Offsite Manufacture for Construction: Building for Change’ report by the House of Lords Science and Technology Select Committee will keep the offsite sector on its current trajectory if the recommendations are implemented. 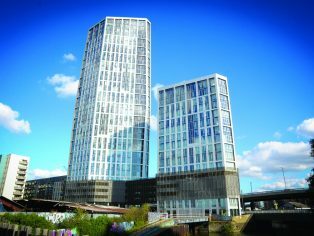 There is an opportunity here for the UK to extend its position at the forefront of offsite manufacturing globally; such a policy would further strengthen the confidence in the offsite supply chain, and encourage greater investment in innovation in technologies, together with research, development and testing, which includes cladding systems in the offsite process. Without doubt, BIM is having an impact on the genuine adoption of Design for Manufacture and Assembly (DfMA) protocols, which significantly aids the offsite manufacturer’s ability to address the issue of standardisation — especially important in the residential sector. Fundamentally, DfMA requires design teams to shift their thinking away from ‘construction’ to ‘assembly.’ BIM facilitates the opportunity for further upstream integration of components and cladding systems, and will therefore no doubt generate new types of offsite manufactured technologies. The lack of investment is frequently linked to a lack of certainty of demand or continuity of business. Construction is typically a project-based activity – therefore the customer base can be difficult to retain. To overcome, this it is important to form strategic alliances between developers and main contractors, as well as establish partnerships with major installers operating in the sector. This approach offers benefits to all – working relationships and processes are established, teams have no learning curves, and, importantly, trust is built through reliability and expectations being met. Contemporary offsite construction sector technologies are now many evolutions apart from the technology of their roots, supported by third party accreditations and testing that make it more advanced than traditional building processes, and now a readily accepted construction method. It is clear that the drivers for change vary, and this new Building Regulation will certainly have an impact. Predictability of programme, costs and performance, together with improved quality through the use of BIM technology and manufacture in controlled factory environments, are important factors. This reduces errors onsite, lessens snagging, and enhances performance throughout the lifecycle of the building.